”Look up at the stars and not down at your feet. Try to make sense of what you see and wonder about what makes the universe exist. Be curious. Don’t miss out on our latest news and upcoming events. We are leader in custom-made in high precision optics. Through world class optical fabrication techniques, custom equipment and unique partnerships with universities and research institutes, Optiques Fullum can meet even the most challenging requirements. Last week, Optiques Fullum Inc. travelled to New Jersey to install and deliver a modified Fullum-Folded Newtonian Telescope with a 50” primary mirror, a focal ratio of 3.5 and a fully motorized guiding system. 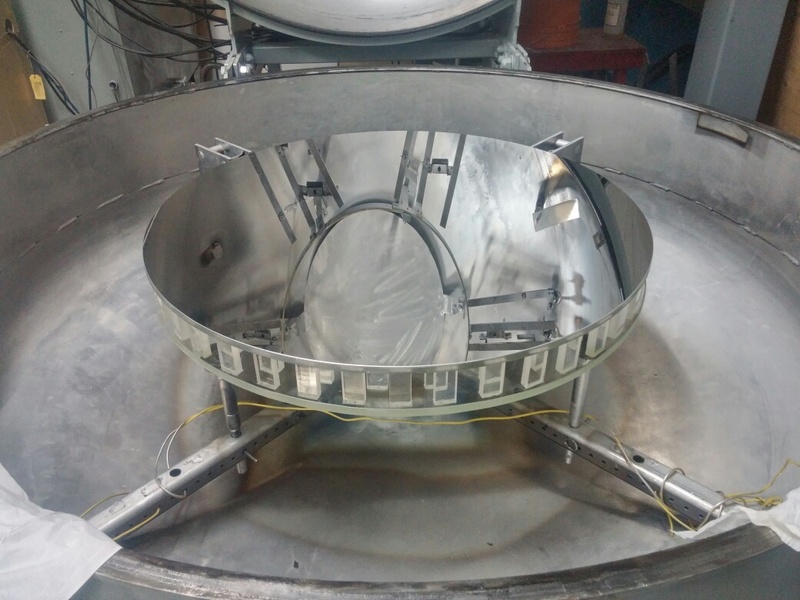 For this primary mirror in fused borosilicate, Optiques Fullum used it’s unique Techno-Fusion® technique.